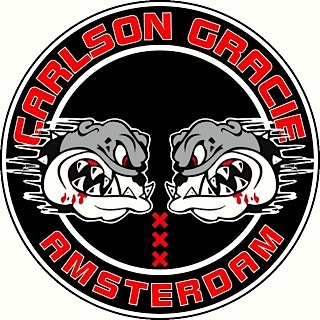 Welcome to International Carlson Gracie Amsterdam Brazilian Jiu-jitsu . On the website page you can find more information about our head coach Marcos Flexa 5th degree black belt and affiliated black belts, the full schedule and special seminars. 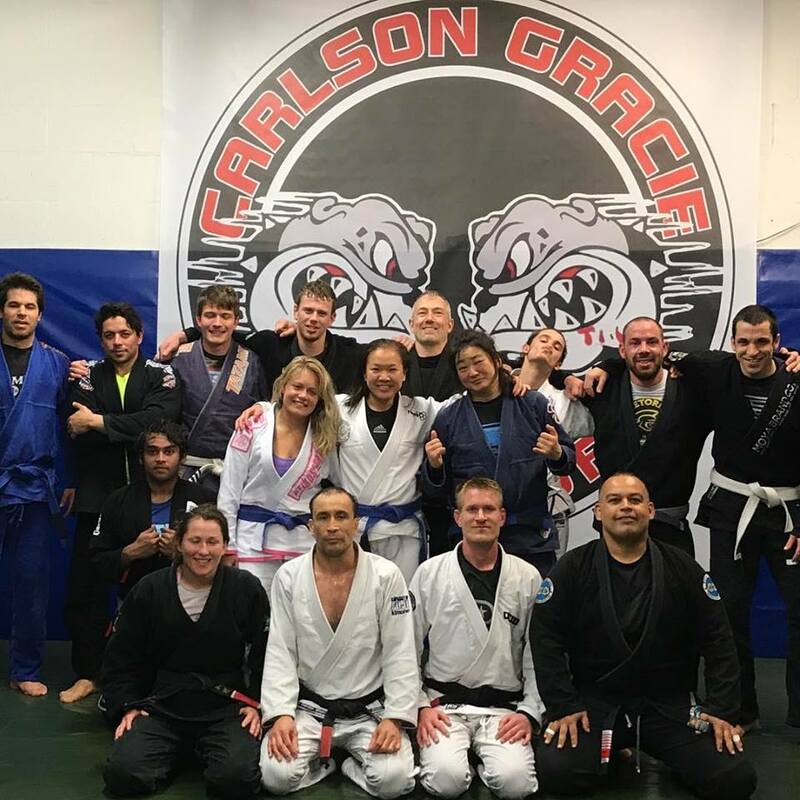 Carlson Gracie Amsterdam is one of the most accessible Brazilian Jiu-jitsu schools in the Netherlands With IBJJF and FJ-J.Rio CERTIFICATES . You are invited to join us for a free class at any time. Please send us a message if you are interested to come by for a visit or training. Marcos Flexa was born and raised in Copacabana Beach, Rio de Janeiro, Brazil. He has been a member of the Carlson Gracie Jiu-Jitsu Team . Marcos Flexa is the most experienced Professor in activity In Holland . 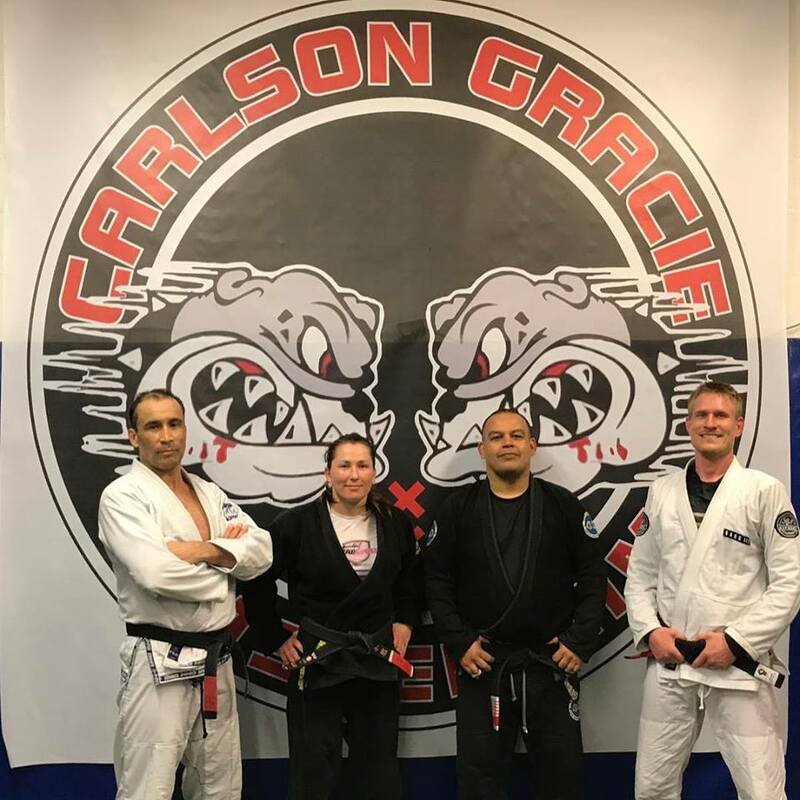 Professor Marcos ‘Flexa’ is a 5th degree black belt in Brazilian Jiu Jitsu under the legendary Carlson Gracie (1933 – 2006), the master that created the most dominant fight team in the history of the art. 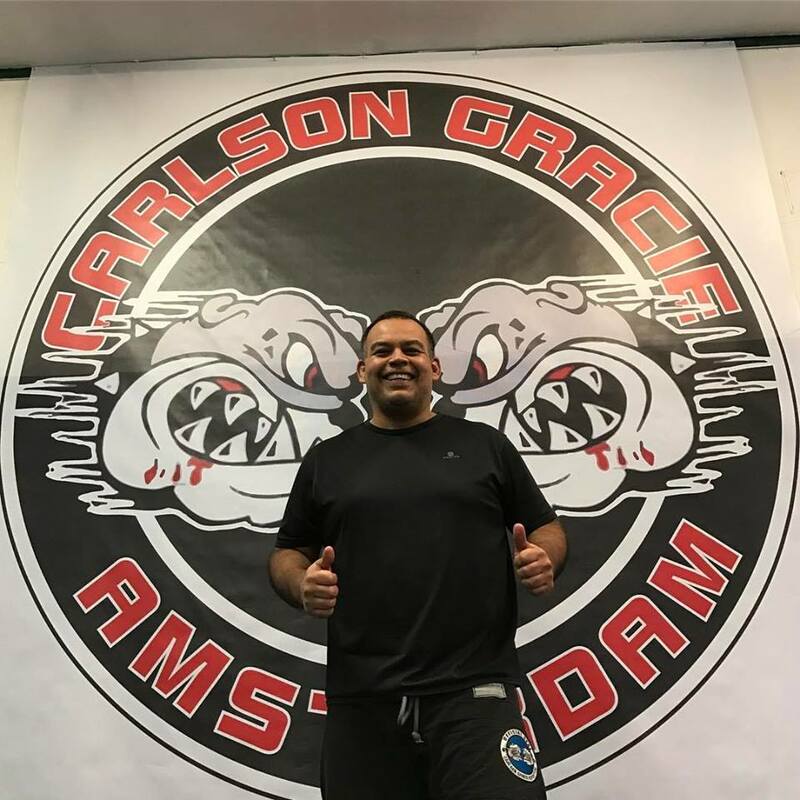 For years, professor Marcos ‘Flexa’ was the head coach of the Carlson Gracie Academy in Rio de Janeiro, After some travelling he came to Europe and settled in Amsterdam, where he has been teaching for the last eight years and recently started a new academy in 2013 in the HW10 With more mat space, better facilities and a lot more weekly classes. Professor Marcos ‘Flexa’ is one of the highest ranking black belts in all of Europe, and has trained, competed and taught side by side with the many big names in the art. 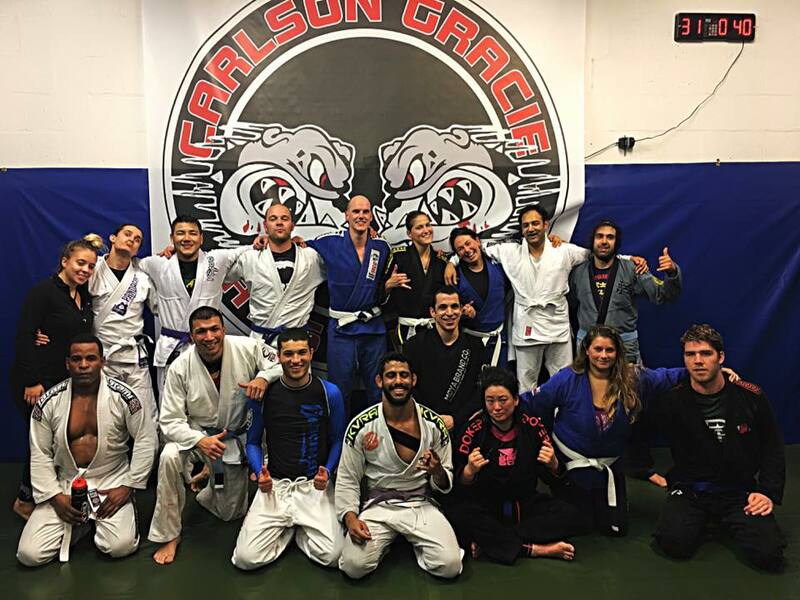 He still has a strong relationship with all of his old teammates, and during the year we host many seminars of famous Carlson Gracie black belts. Learn the fundamentals and advanced techniques of Brazilian Jiu Jitsu straight from the source, from a real black belt professor. 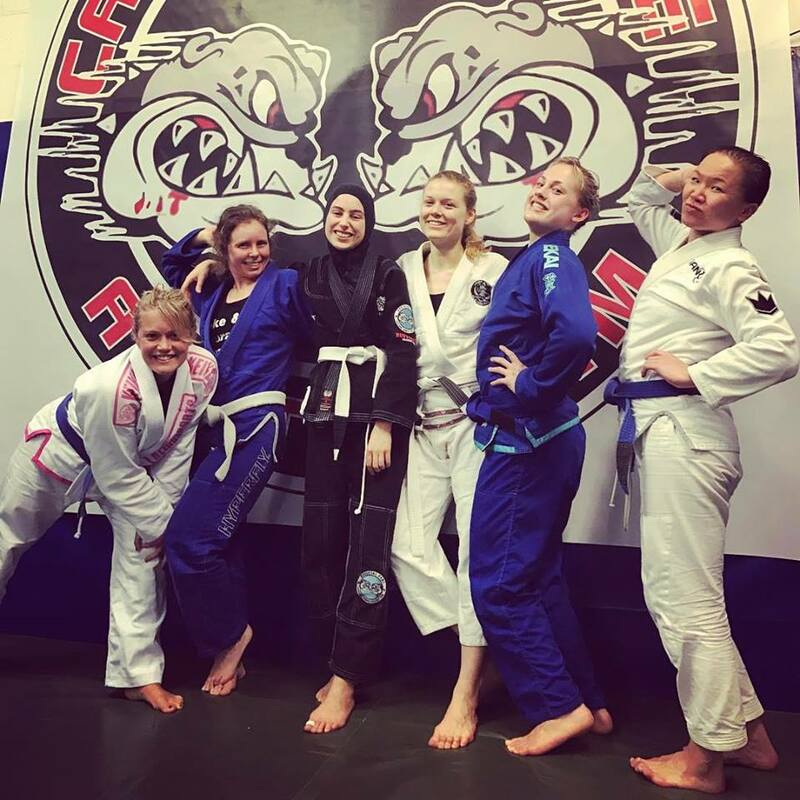 Join our team at Carlson Gracie Amsterdam .